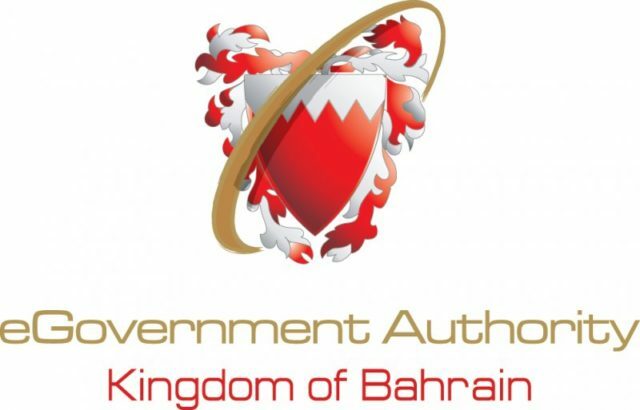 The Kingdom of Bahrain’s e-governmental portal was awarded the Sharjah Government Communication Award for the Best Media Initiative, marking the sixth closing ceremony of GCC Government Communication Awards, 2019. The honour adds pride to the Kingdom’s achievement since the launch of the event in 2012. The eGovernment National Portal has also won the Business Award at the Social Media Award Ceremony by the Ministry of Telecommunications Affairs in 2013. The portal also adds to its credit, Positive influence Award for Social Media sites in 2016.